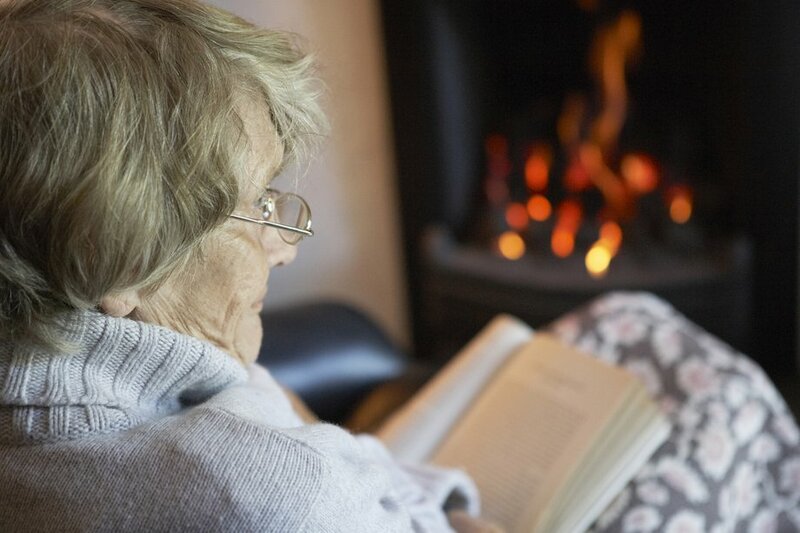 Caring for elderly friends, family and neighbors during the cold winter months is a must. Preparing the home for winter and properly stocking cars and cabinets for emergencies can be overwhelming. Take a moment and think about those you know who may need a little added help in being ready for these winter days. Here are a few tips to help you, help them. 1. Make sure their home is properly stocked with emergency supplies. Water, easy prep ad no prep foods are essentials that should be kept in abundance. If possible, keeping a seven-day supply of medication is recommended. 2. For the elderly, there are significant risks of being too cold, which include dehydration. Some medical conditions, common in the elderly, may put them at risk for getting to cold quickly. The thermostat should be kept at a temperature that keeps the home warm and not at a temperature too cool, to save money. 3. Fall risks are a major issue for seniors. Create clear pathways by removing tripping hazards. Keep driveways and walkways clear of snow and ice. 4. Check electric heaters and blankets, they may be using for extra warmth to ensure they properly functioning to prevent fire hazards. Make sure smoke and carbon monoxide alarms are stocked with fresh batteries and are in good working order, and fire extinguishers are readily available near stoves and fireplaces. 5. Prepare their vehicle with emergency supplies including heating packs, kitty litter or sand, emergency flares and snow scrapers/brushes, water and blankets, and car phone charger. Remind them to keep their gas tank full and ask them to let someone know their destination, route and expected arrival time of their errands and planned trips. 6. If power is lost, what is necessary for them to have on hand. Do they have medical needs that would be effected during a power outage? Is there a place that they could move too, until power is restored? Establish and emergency plan in advance, so their necessities are not missed. 7. A cell phone that is easy to use and that has excellent reception is invaluable. Make sure the cell phone is always charged and has emergency contact numbers pre-programmed. Ensure your elder has practiced using the dialing features. 8. Make sure they know to dress appropriately when going out into the cold weather. Layered loose-fitting clothing and water-proof gloves or mittens are best. Wearing a hat protects against heat loss. We hope that you find this information helpful in preparing those you care about for these cold days. We at Burlington Health Care, are here for you and your families medical needs. Have a safe warm winter.